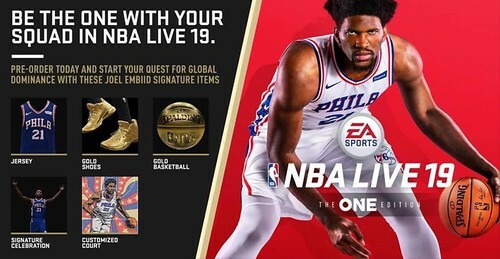 EA SPORTS has announced that those who own NBA LIVE 18 will be able to pre-order NBA LIVE 19 for 33% off, making it cost just $40. These pre-orders must be done digitally on PSN or XBL in-game on NBA LIVE 18 via an in-game menu panel. Community members have also noticed that EA Access users can get an additional discount, making the XB1 version cost approximately $36. However, despite the effort to reward current players there are aspects to keep an eye on. 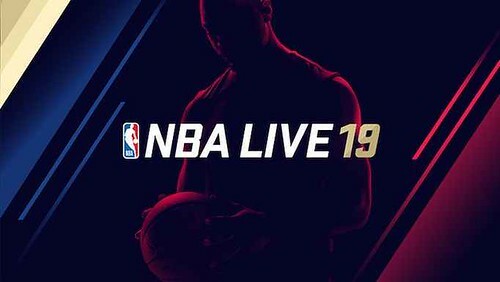 Last year, NBA LIVE 18 could be pre-ordered for $40 for all users, so will this $60 price point prevent new users from giving the game a try?